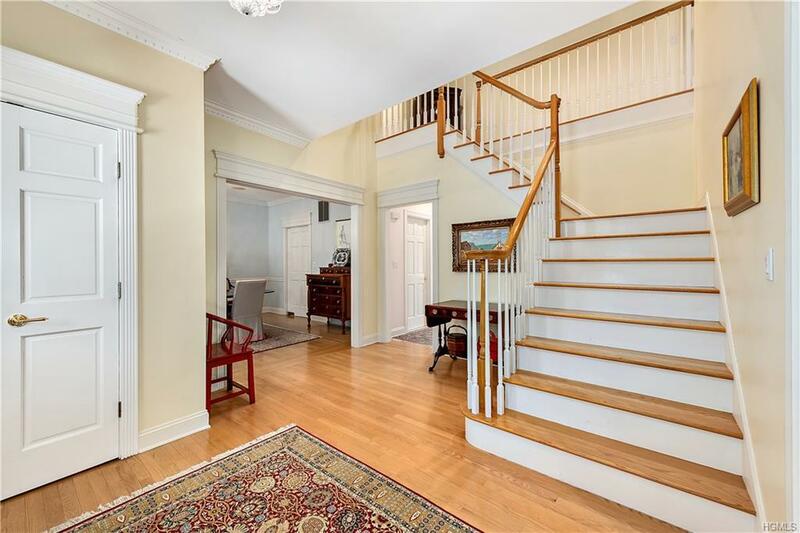 Minutes from all, in sought after Lawrence Farms East. 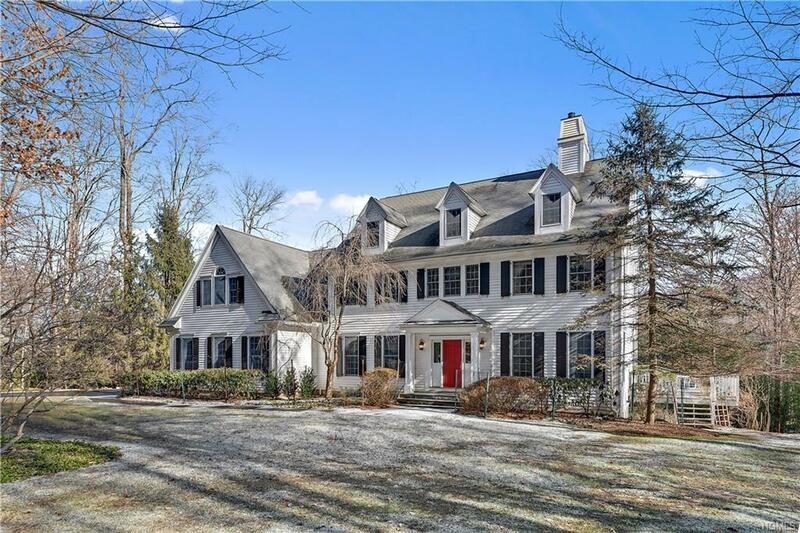 Immaculate , 5 BR, 3.5 bath 1996 custom built colonial offered by original owners . The perfect combination of privacy/convenience - mins to towns, train, schools and the new Whole Foods . 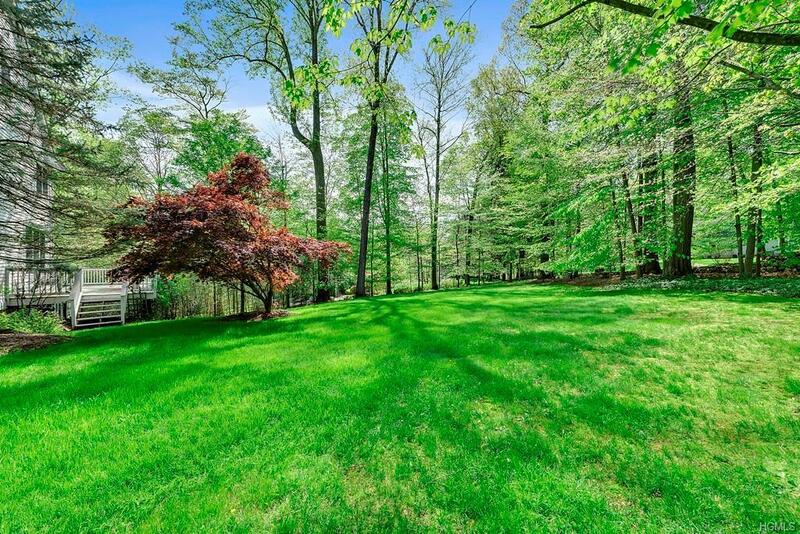 Beautifully landscaped w/stone walls, perennial & vegetable gardens, specimen trees & expansive deck overlooking property. 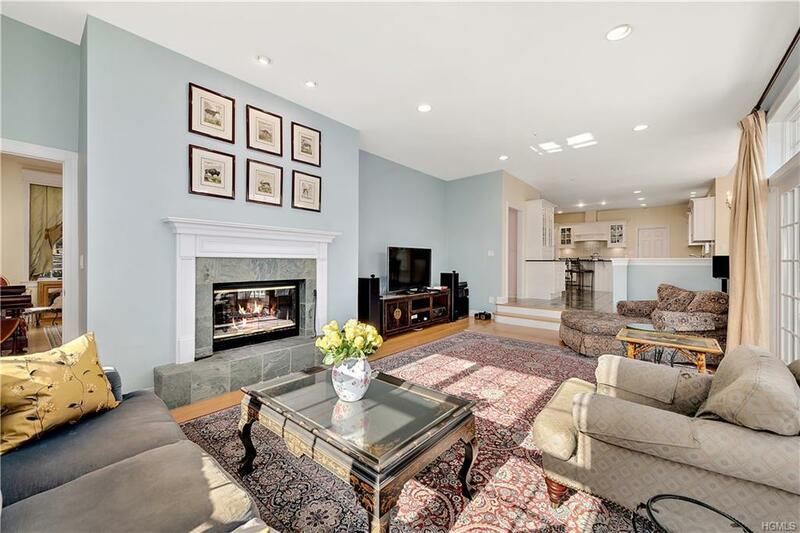 Light filled interior includes a gracious foyer, Pwdrm, LR, DR and open floor plan kitchen/great rm with double sided wood burning Fplc and French doors to deck. Kitchen w/custom white cabinetry/granite countertops. Perfect flow for entertaining and every day. MBR retreat w/tray ceiling, sitting room , 2 custom walk-in closets and an elegant bath with custom cabinets . Home office, 4 BRs and 2 full classic white baths complete the 2nd floor. Abundant closet space.. Lower level features a walkout finished playroom, gym, ample storage, space for a wine cellar and plumbed for 1/2 bath. 3 car garage and full attic. Listing courtesy of Brian S. Murray Jr of Houlihan Lawrence Inc..